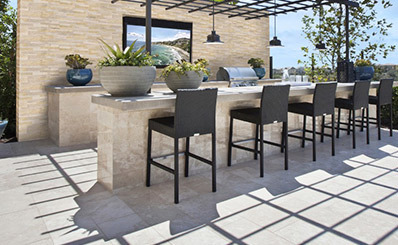 Outdoor living is in and MSI’s inspirational assortment of hardscaping materials bring your alfresco dream-space to life. 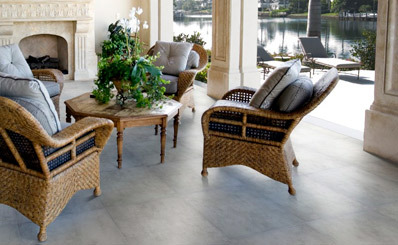 Whether you’re planning a retreat complete with kitchen, bar, and resort-like pool, or have your heart set on an inviting patio, walkway, or water feature, we have all your surfacing needs covered. 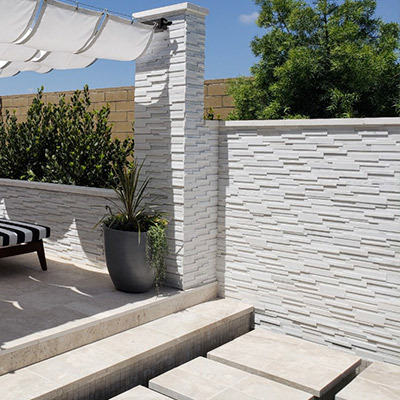 Explore our vast variety of pavers, stacked stone, outdoor tile, pebbles, and more and create an outdoor sanctuary that’s an extension of your home. 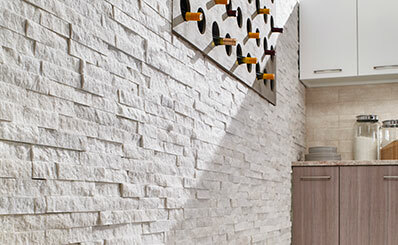 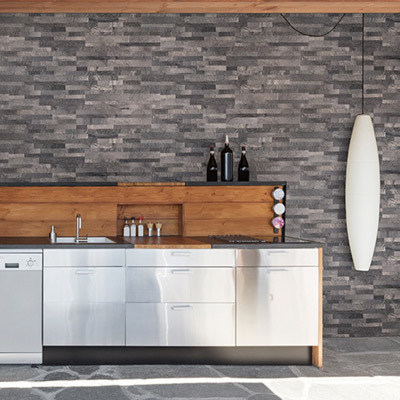 Vertical designs come to life with our naturally stunning stacked stone panels and veneers. 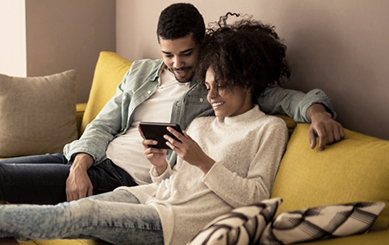 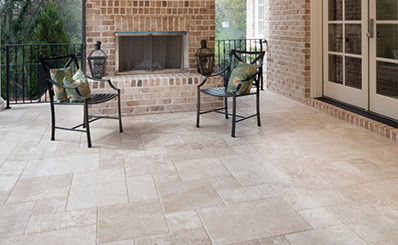 Explore your options in travertine, marble, slate, quartzite, porcelain, and more. 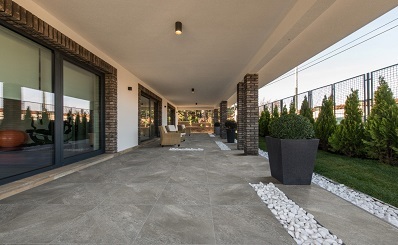 Not all pavers are created equal. 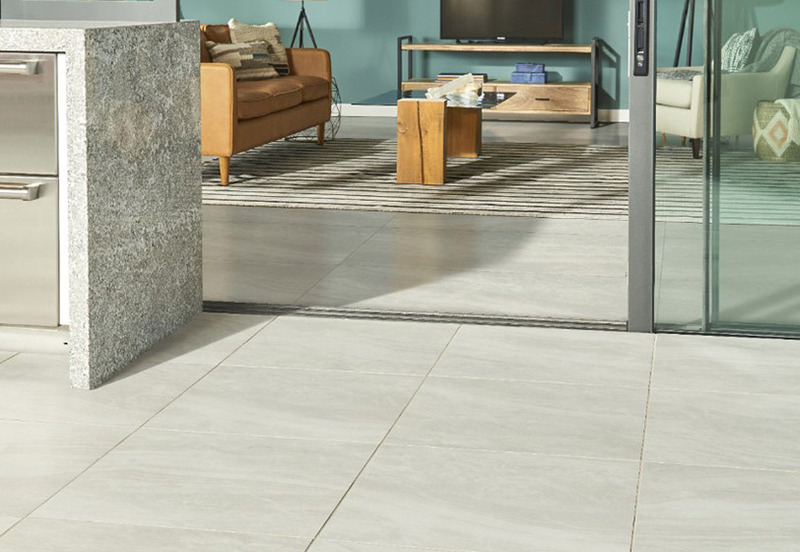 Arterra Premium Porcelain Pavers offer the look of genuine natural stone in a low-maintenance, durable paver that’s perfect for creating a seamless indoor-outdoor space. 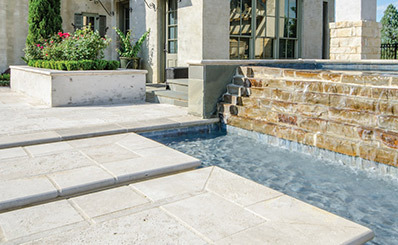 Design your backyard oasis with Arterra. 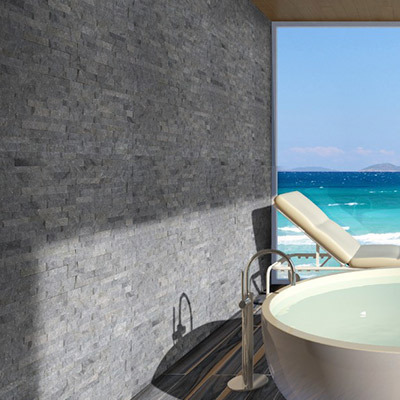 With our expansive outdoor and swimming pool tile collections you can enjoy a luxe getaway everyday—no traveling required. 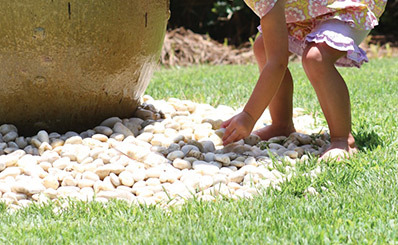 Give your alfresco project a finishing touch with pebbles, cobbles, stepping stones, or flagstones and bring your vision to life.